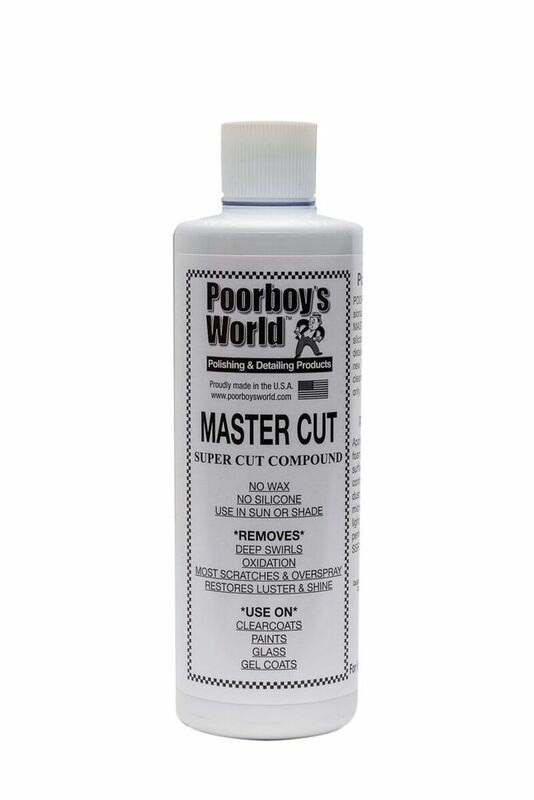 Poorboy's Master Cut is a professional grade heavy duty compound. Master Cut contains no wax or silicone, it is body shop safe, great for detailers or perfectionists and for vehicles new or old. It can be used on clearcoats and all paints.